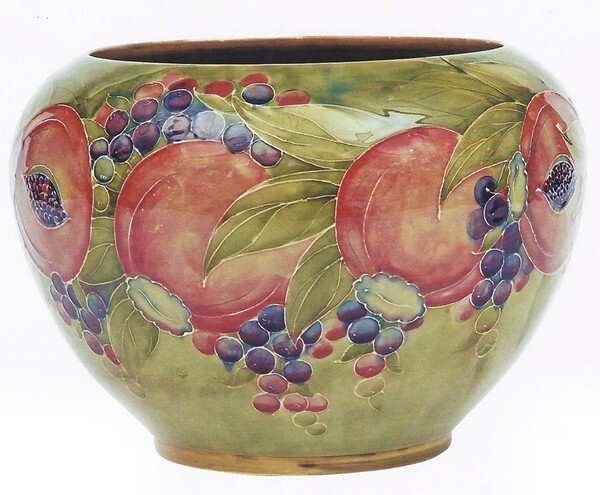 This summer ‘Talk about Art’ launches its fourth show exploring the Arts & Crafts Movement that restored traditional crafts in the 19th century and made everyday items things of beauty. Talk about…Art & Social Change, will runs from June 17 to July 8 at St Margaret’s Church, Lee and examine the contrast between the Victorian factory environment and the value of rural craftsmanship. movement’s reaction to mechanisation and factory production techniques spawned by the industrial revolution. Nine stunning stands will depict the history of the movement and its main characters, with a series of superb illustrations. The exhibition is FREE and each Saturday an artist in residence will discuss their work and provide drop-in workshops for the general public. Crafts covered will include print, pottery and jewellery making. Previous post We welcome Rev Juliet Donnelly to St Swithuns!